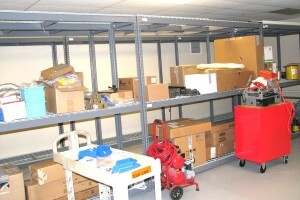 Novartis, an international pharmaceutical company, was in need of more space for their maintenance department because of the expanding Leukemia research. 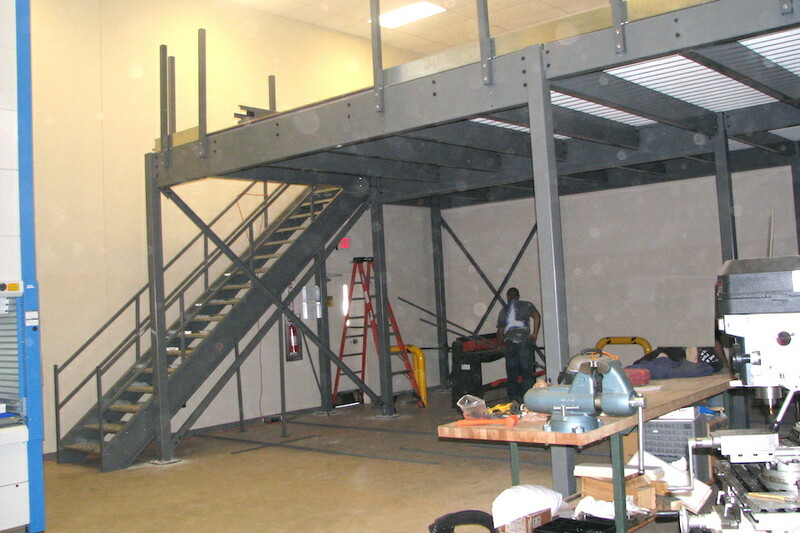 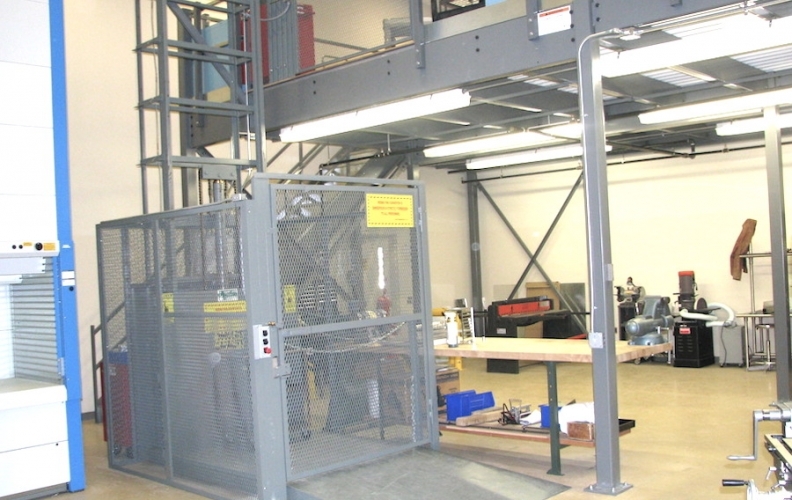 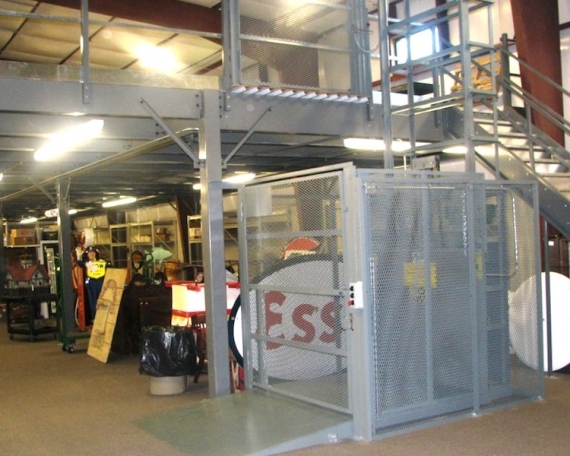 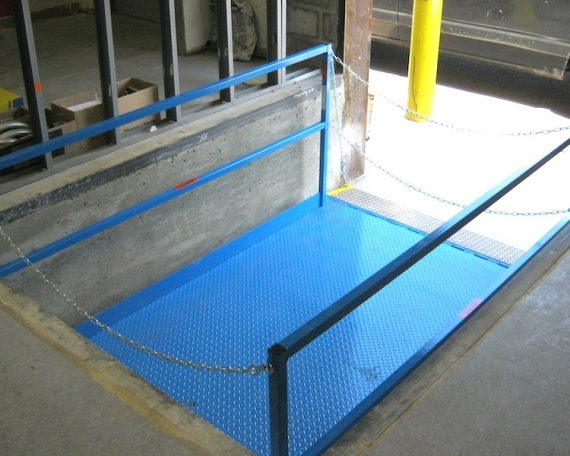 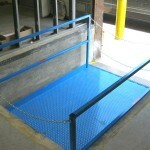 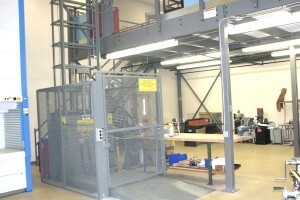 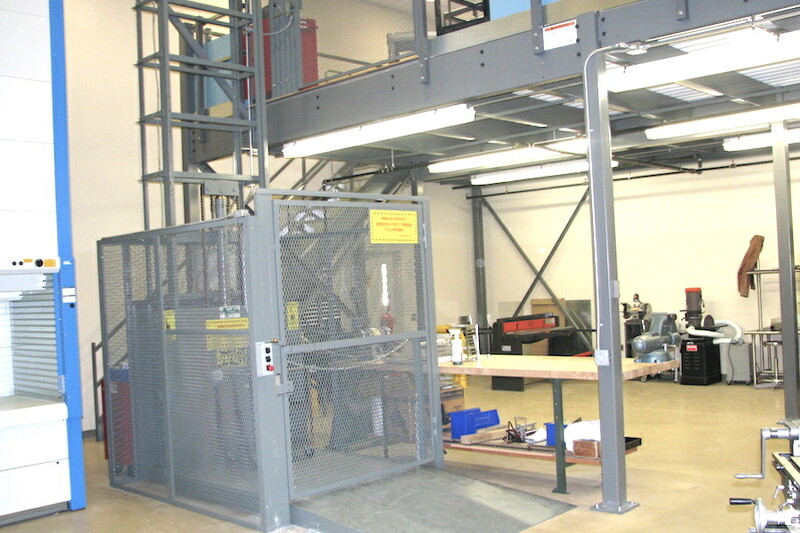 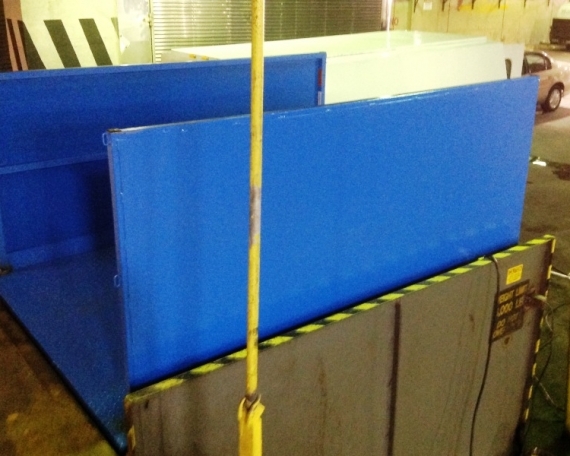 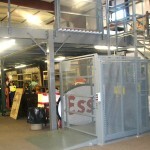 They contacted Grace Material Handling for assistance in redesigning the maintenance department. 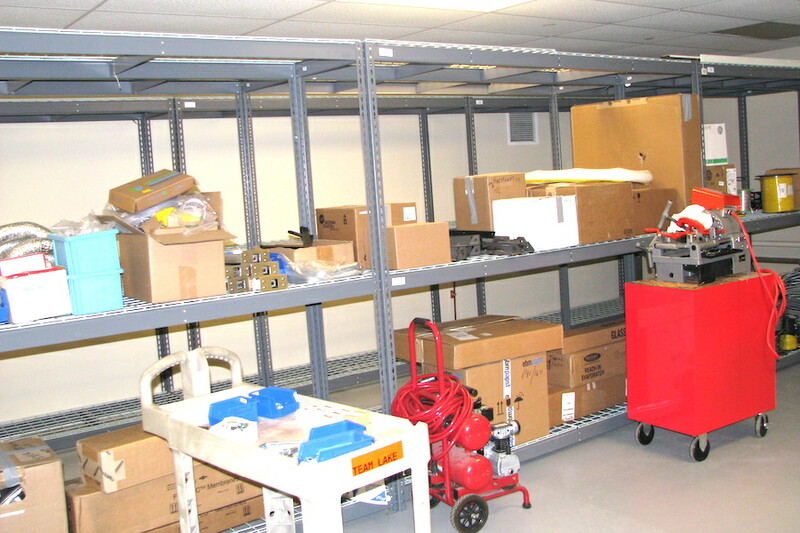 The products Novartis purchased allowed them the additional space that the maintenance department and research division required.